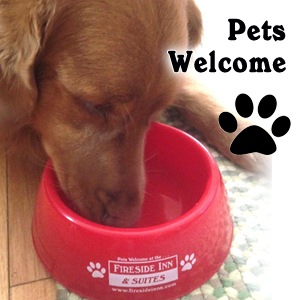 On January 1, 2014 we welcome the Fireside Inn & Suites Ocean’s Edge in Belfast, Maine. The Award-Winning property is in the heart of Maine’s Mid-Coast. 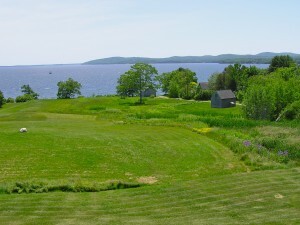 Every one of our rooms has a view of beautiful Penobscot Bay. Feast on fresh Maine seafood in our Ocean’s Edge Restaurant serving seafood, steaks, and pasta, as well as our Chef’s delicious homemade desserts. Stroll our beach or perhaps explore the coast by sailboat or kayak. 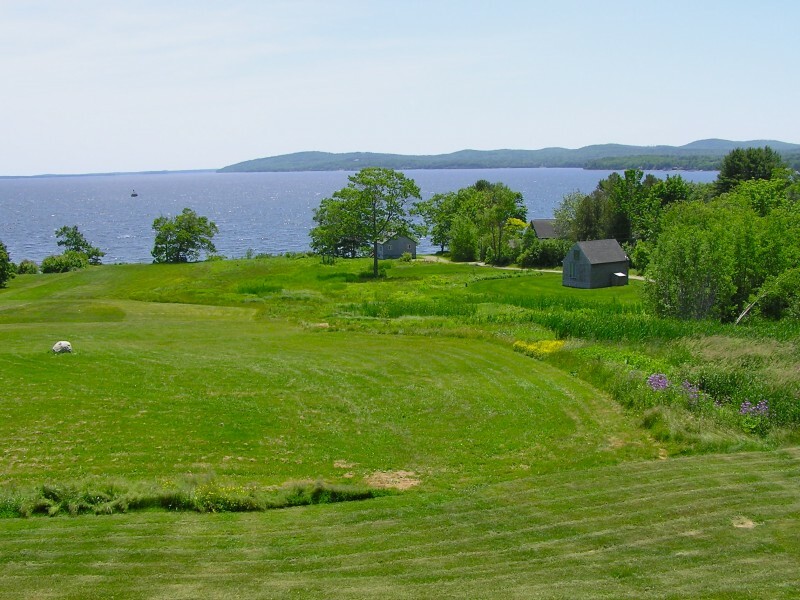 They are only a short drive from many of Maine’s most picturesque coastal villages and harbors including Belfast, Camden, Castine, Boothbay Harbor and Bar Harbor. Acadia National Park is 55 miles away. Fort Knox and the Penobscot Narrows Bridge Observatory are just 15 minutes from the Inn.